Support programs providing weekend meals to students facing food insecurity! Volunteers will be asking shoppers if they would like to purchase and donate needed food items to support Pantry Packs (LWSD) and Power Packs (Riverview School District). 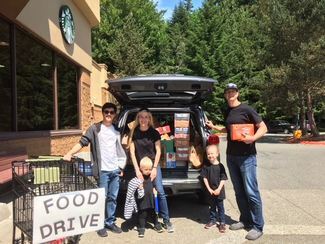 Event Captains act as "point person" at each store location and, if possible, help transport all collected food donations to Sammamish Hills Lutheran Church (22818 SE 8th St, Sammamish). Event Captains will be provided lists of needed food items, posters and boxes to collect food donations the week before the food drive. Pantry Packs and Power Packs are confidential programs serving students facing food insecurity. 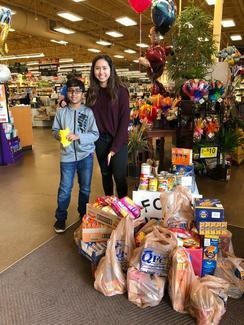 Students in Lake Washington and Riverview school districts receive packs of food to take home from school on weekends. If you have more than 3 volunteers, enter names/ages in comment line.